Focusing his practice exclusively on litigation and insurance law, Tim was among the first group of attorneys to be certified as a civil trial specialist by the Minnesota State Bar Association. He regularly handles cases in the areas of insurance coverage, personal injury, construction disputes, environmental damage, and contractual and other disputes. Tim has successfully tried numerous cases to verdict and frequently appears before the appellate courts, where he has argued several cases of national significance. 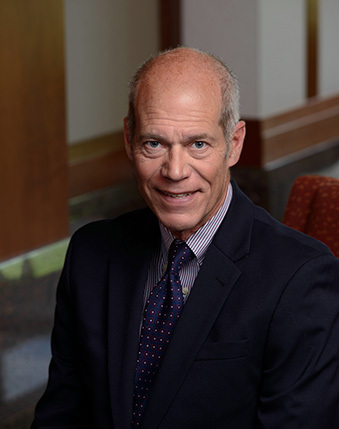 He is a sought-after speaker and chairperson for legal seminars and has been an Adjunct Professor at Hamline University School of Law teaching Insurance Law.